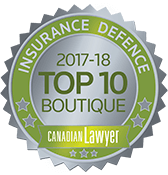 We are pleased to announce that Lindsay LLP has been ranked one of the Top Ten Boutique Insurance Law Firms in Canada in a survey done by The Canadian Lawyer Magazine. The Canadian Legal Lexpert Directory profiles leading practitioners across Canada in over 60 practice areas and leading law firms in over 40 practice areas as identified via an extensive, annual peer survey. 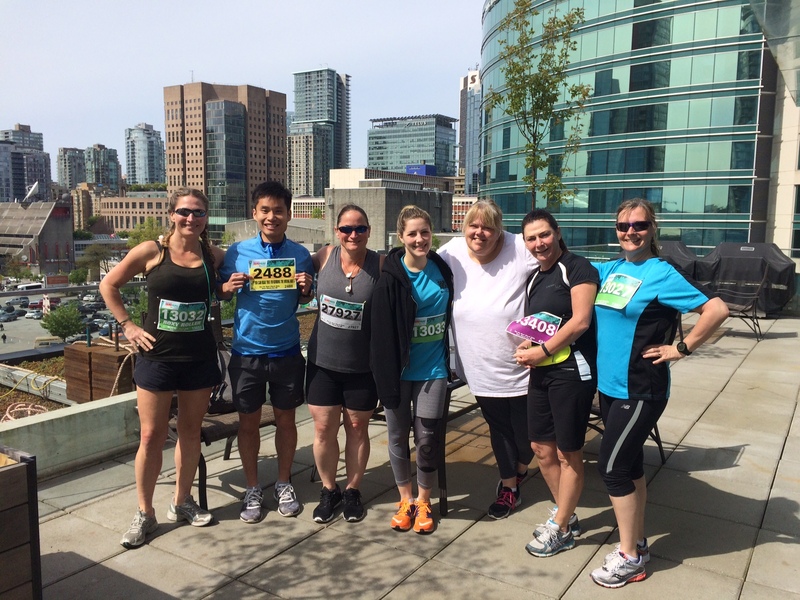 We are proud to say that Lindsay LLP is one of Vancouver’s Leading firms that is consistently recommended. 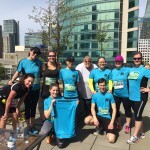 The Continuing Legal Education Society of British Columbia works with over 1,000 volunteers every year to support a culture of learning, to encourage innovation, and to give back to the BC bar. We are very proud to say that our own Richard B. Lindsay and Jan Lindsay are a part of this list of prolific contributors. 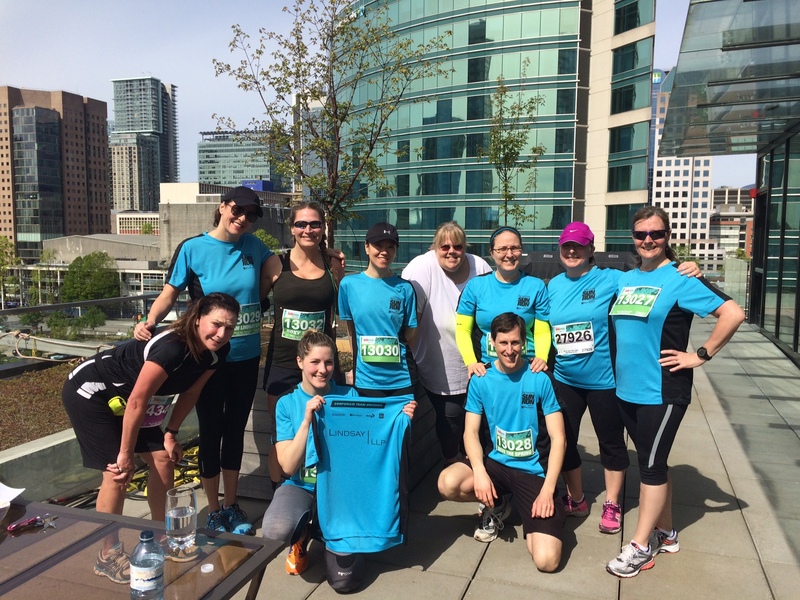 Team Lindsay LLP participated in the 32nd Annual Vancouver Sun Run on April 17, 2016 in the glorious sunshine. 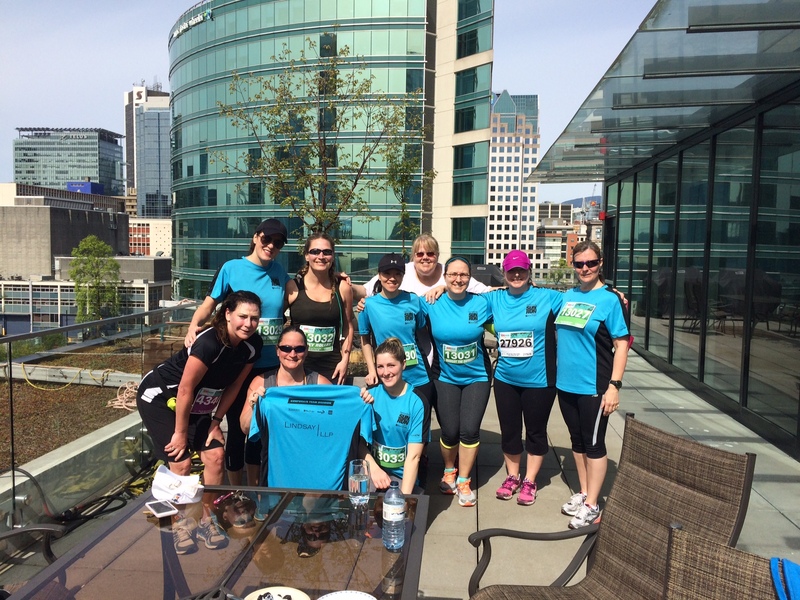 We capped off our successful completion of the run with a post race gathering on the rooftop deck. 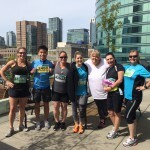 The Vancouver Bar Association is pleased to announce that Jan Lindsay, Q.C. 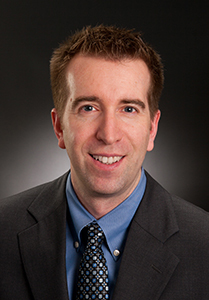 is the recipient of the 2015 Peter S. Hyndman Mentorship Award. 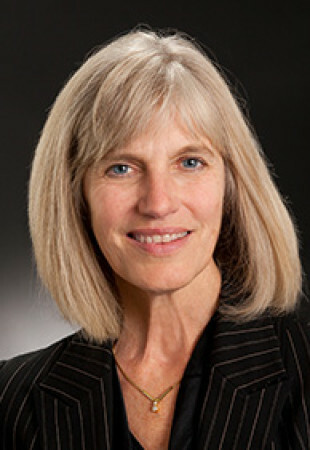 This award is conferred each year to recognize a member of the legal profession who has distinguished herself or himself as having been an outstanding mentor.Jan is an exemplary mentor who has spent an extraordinary amount of time passing onto others her knowledge, insight, wisdom and experience.She has always given 100% to the profession. Her door is always an open one. It is impossible to slow her down. Her energy and enthusiasm for the law is mind boggling. Congratulations Jan! We are all proud of this and your many accomplishments. Well deserved! Chris Hope was elected to the executive of the Vancouver Bar association as a member-at-large for a two-year term. 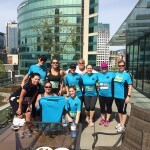 The VBA is a non-profit organization which, among other things, encourages a high standard of legal education, training, and ethics among Vancouver lawyers, supports local charities and law-related events, and publishes The Advocate magazine.